​​In His Hands is committed to creating lasting change for vulnerable children in communities around the world. We are a ministry desiring to serve as His hands here on earth; sharing the heart of Christ with the unloved, unwanted and forgotten. Orphan awareness, child abandonment prevention, holistic care for bereft children, and adoption support are the causes that drive us forward. Our work spans the United States, Haiti, China, the Philippines, Ethiopia, Uganda, Sierra Leone, Ukraine, and India. Michelle is our Founder and President. She loves helping orphans and spending time with family. 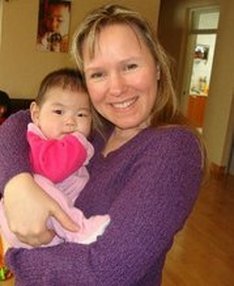 Michlle and her husband are the parents of 9 children, 4 of who were adopted from China. Pastor Benito Joseph is our Haitian Director. He is also the pastor of Grande Savanne Christian Church and is a church planter. 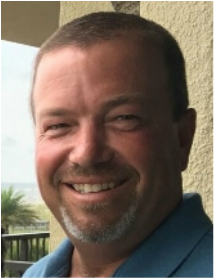 In addition, he is a school administrator at Grande Savanne Christian School. Benito and his wife are the parents of four children, two of them adopted. Sam is our missionary and also manages many programs in Haiti. 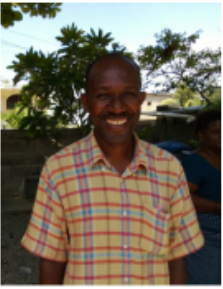 He is the business manager for micro-finance loans, oversees Haitian staff and construction projects, and is involved with the orphaned children at In His Hands Haiti Orphan Home. Sam’s business background has helped him to excel at his many roles. 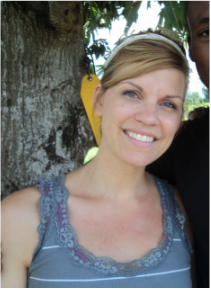 Jessica is our missionary and teaches classes to our children in Haiti, leads the child sponsorship program, handles paperwork, Haitian payroll, and more. 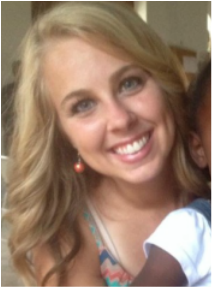 Jessica’s past experience as a public school teacher prepared her for her work with the many children in Haiti. Shannon is our mission trip leader to Asia. She has a heart for orphans left behind as well as sharing the love of Christ with the nannies. 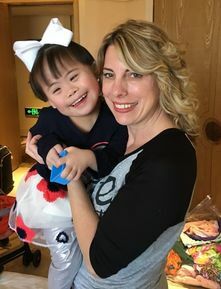 Shannon and her husband have 7 children, 4 who were adopted from China. Cecil is our Haiti Construction Project Leader. Cecil has led the majority of the construction projects at In His Hands Haiti. 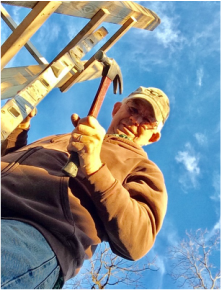 He spends several months a year in Haiti working on projects and training the Haitian construction workers. Darren is a Board member at In His Hands. He and his wife have 4 children, 2 who were adopted from China. Stephanie is the Stateside Project Manager and a Board member. She is married and has 3 children, 2 through foster care. 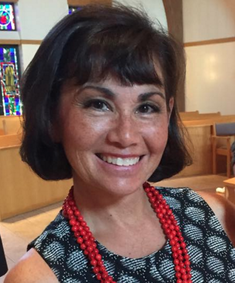 Linda is a Board member and organizes fundraisers in the Saint Louis area. She and her husband are parents to 7 children, 3 who were adopted from Vietnam and the Philippines. 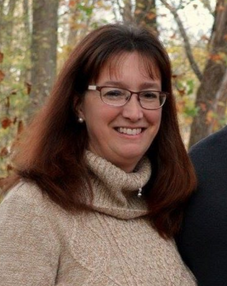 Ann is a team leader and Board member. She and her husband are parents to 15 children, with 13 of them being adopted both domestically and internationally. 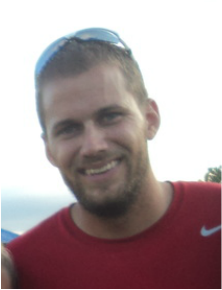 Chris is our Treasurer and Board member. 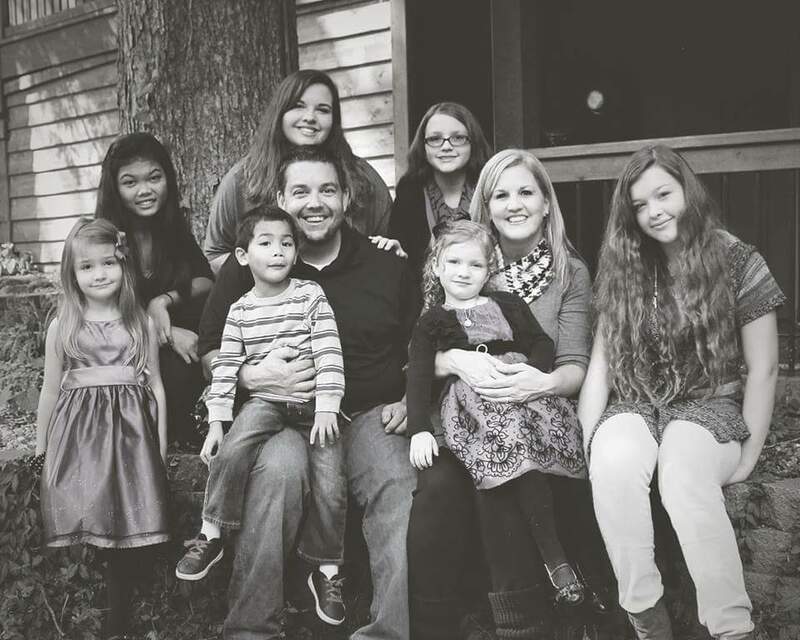 He and his wife have 6 children, including 2 who were adopted from China and 1 from foster care. 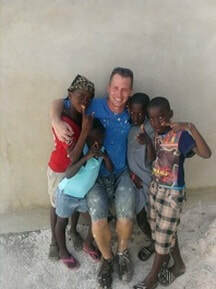 Brian is a Board member and very involved with our Haiti construction projects. He and his wife have 7 children, 2 who were adopted from the Philippines.